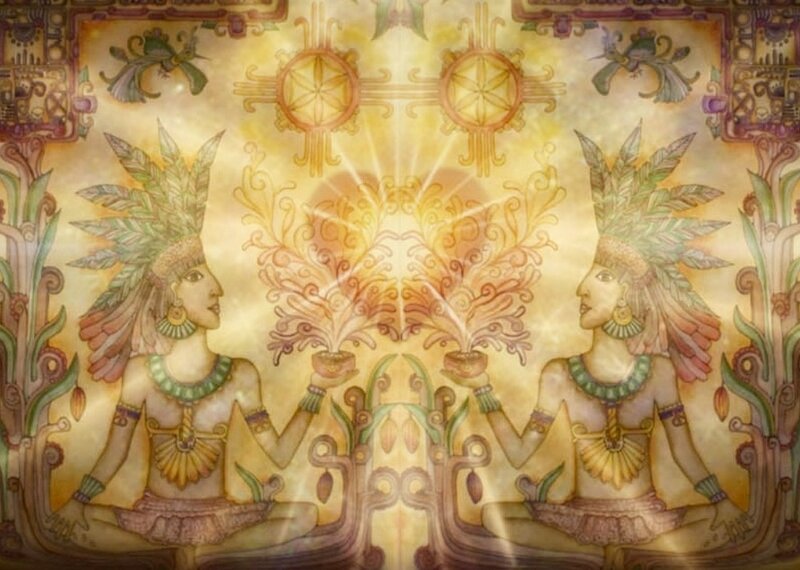 You are invited to a special Full Moon Cacao Ceremony to share the Heart medicine of Cacao, journey in the arms of Pachamama, and let our Soul rise with the light of the Moon! 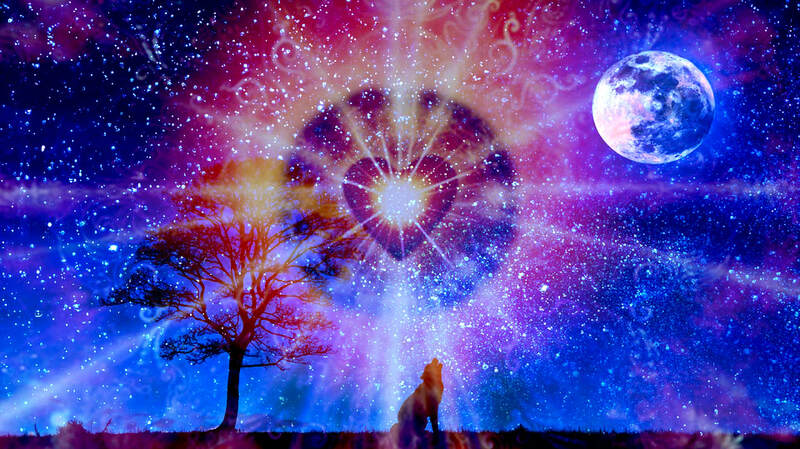 Register Here for the August 24th Cacao Ceremony & Full Moon Rise Journey! This August Full Moon Cacao Ceremony is a special opportunity to take our prayers to the mountain top and ignite them with the rising Full Moon! We will co-create a sacred space to share some very special ceremonial cacao in the form of a delicious cacao drink and activate our Full Moon prayers through song and a sharing our Soul's Truth. Parking is on a cul-de-sac where we will meet and walk in the park together. All people who come in a good way are welcome. In honor of Pachamama (and to not overflow the parking lot) please carpool with friends. • We will gather around 5:45pm at the cut-de-sac parking area hand side parking area before walking in together. Please arrive by 5:45 so we can all walk in to the park at 6pm to begin our journey together! And, this hike is not for everyone. If hiking outdoors is not in your physical abilities, then this might not be a good fit for you. Trust your knowing of your body! • Please bring a mug or insulated drinking vessel for the hot libation. We will be packing in all of our stuff so it is not possible to bring mugs for everyone. ​• Layers as we will be out after Sundown and on top of a mountain! To receive the full power of the Cacao it is suggested to not eat a big meal prior to the ceremony and avoid any other morning stimulants. It will also be encouraged to drink lots of water following the ceremony to stay hydrated and support in the assimilation of the cacao throughout the day.